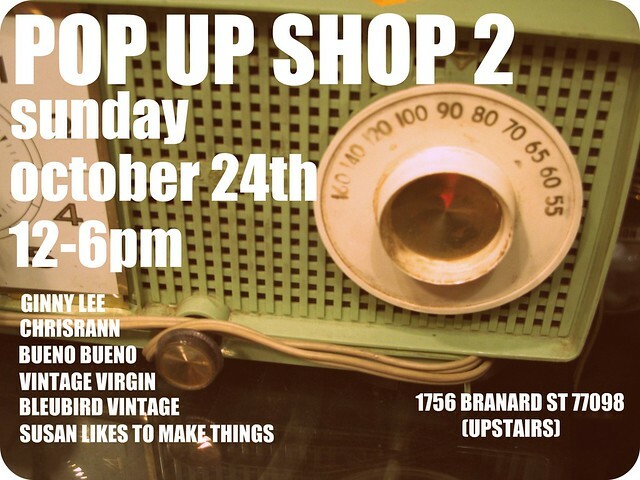 Hey get ready for POP UP SHOP part deux! If you are in the Houston Area and want to come shopping come on! If you just wanna check it out and say hi thats cool too! Houston Bloggers and blog readers we wanna meet you in person! Tagged: CHRISRANN. bueno bueno, HAIR. Brandi Lisenbe. Sunchild salon, POP UP SHOP 2, bleubird vintage, service and devotion, vintage virgin. ginny lee.